These labs are well-equipped with internet and multimedia provisions, one each for the junior and senior sections. 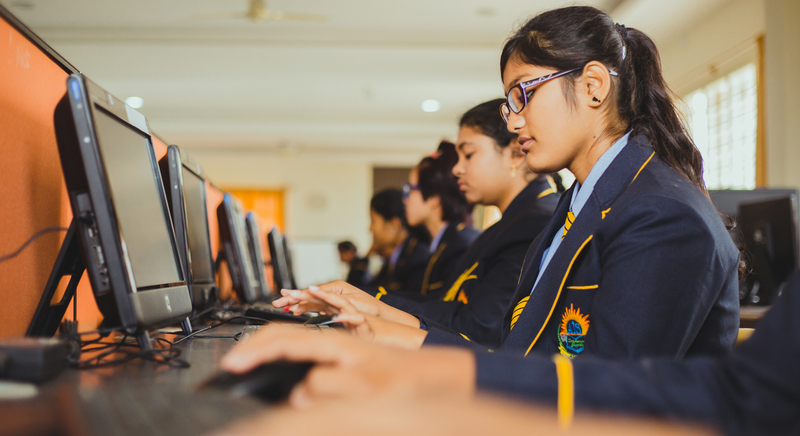 Akash International School strives to create a ‘Connected Learning Community’ where students, parents and teachers have access to technology and are connected. 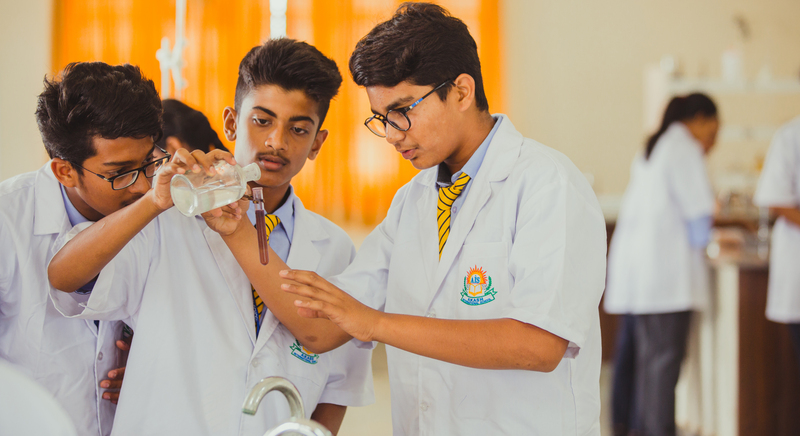 Ultra modern Science labs for Physics, Chemistry & Biology have been established with an aim to grant students the freedom to pursue individual learning paths and at the same time, work in a collaborative environment.